Let me tell you about mine, because I spent it with two really wonderful people. 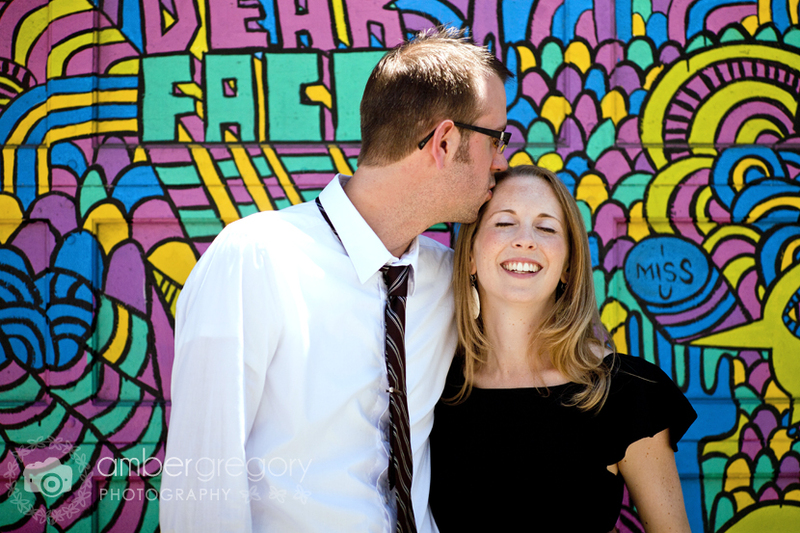 Eric & Bridget met 3 1/2 years ago via the internet, and it was true love from the moment he realized she had much to teach him about food & beer (ahem, he was formerly dating a sad vegan, ahem). 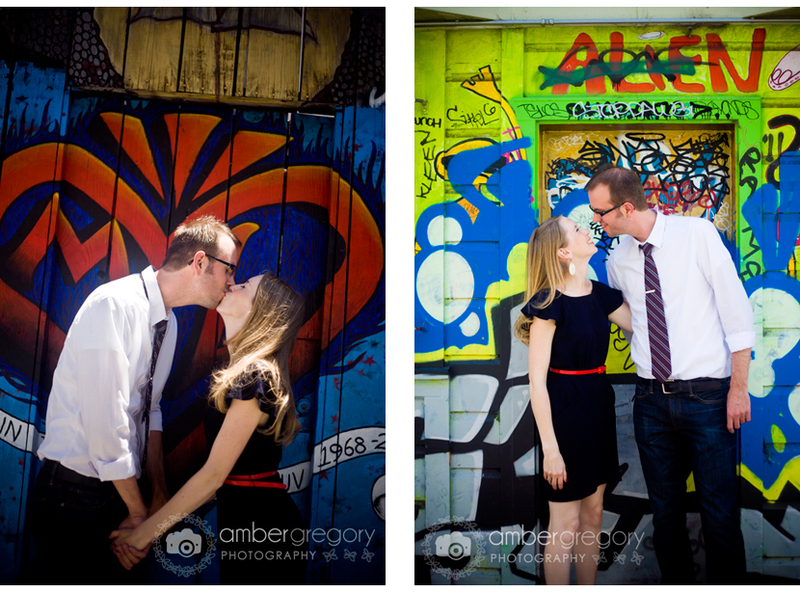 This couple, you guys, is amaaayyyyzziing. We had the grandest adventure on a gorgeous Saturday afternoon in San Francisco, the kind that leaves you with your head spinning, because it was a whirlwind, a journey, kind of like The Hobbit, complete with an awesome (thought not at all evil) ring, and even some Gollum-like denizens of the Mission District making cameos throughout. I have a lot of favorites from this shoot, but here is a sneak peek. 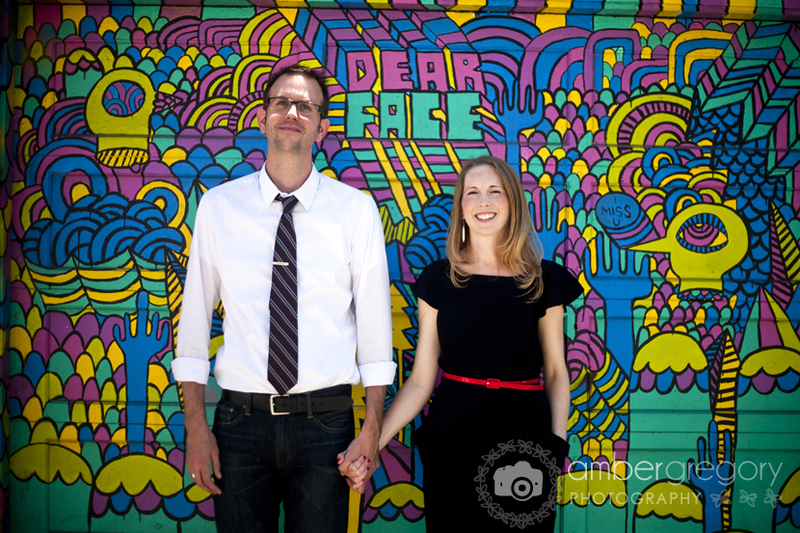 I can’t wait to shoot Bridget & Eric’s wedding next month!